Here I am trying to provide step by step answer of this question as per my industry experience of 7+ years. Basic and Startup level course that is must to do so you can get ready to enter the industry. Advance level course that you can do before or even after entering the industry that is after getting a job. HTML and CSS:- HTML that stands for Hyper Text Markup Language is used to create the basic structure and the building blocks of the web site that we see as output in our screen and which runs using a browser application software such as Google Chrome, Mozilla Firefox, Internet Explorer etc. Without this we can not create any output of the website.Next comes CSS which stands for Cascading Style Sheet is used to enhance and enrich the look and feel of the website as by only using HTML you can not create an attractive website. PHP and MySQL:- PHP and MySQL is a server side scripting ( Programming language that runs on the server or remote machine which accepts request from user or client and after processing the program it responses to the user with appropriate output ) language which is used to create the web site dynamic flow that includes Login and Logout system, Registration system, storing data using MySQL and interacting with user for different aspects and actions that are requested by the user it can be a Banking system, Ticket reservation system, Student registration system and lots more real life system like this. The biggest example using PHP is very popular and you may use it all the time which is a social networking site called as Facebook. PHP OOP: – OOP stands for Object Oriented Programming. This is an advanced technique over procedural programming not only used in PHP, this technique is used in Java, .NET and other programming languages as well. 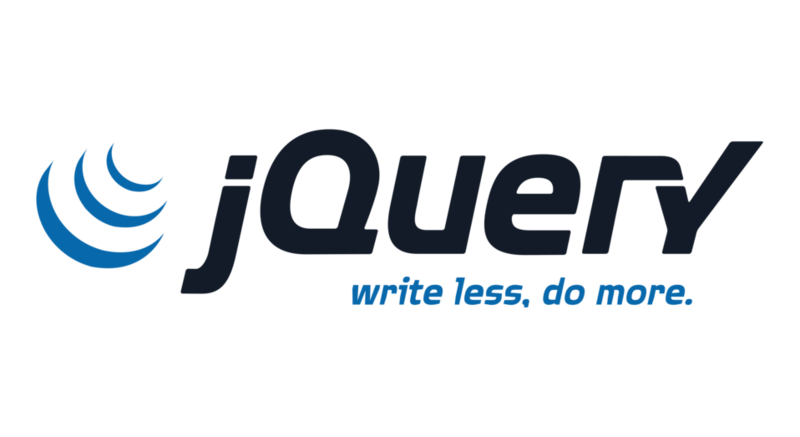 OOP help us to write any program in a more structured way that allows the use of objects and reusability of any code that has been written. Also not only this it helps us to troubleshoot and also to extend any program more easily and quickly that will not be possible in case of procedural programming. Later on this knowledge helps us to learn and understand MVC (Model View Controller) Architecture more easily. 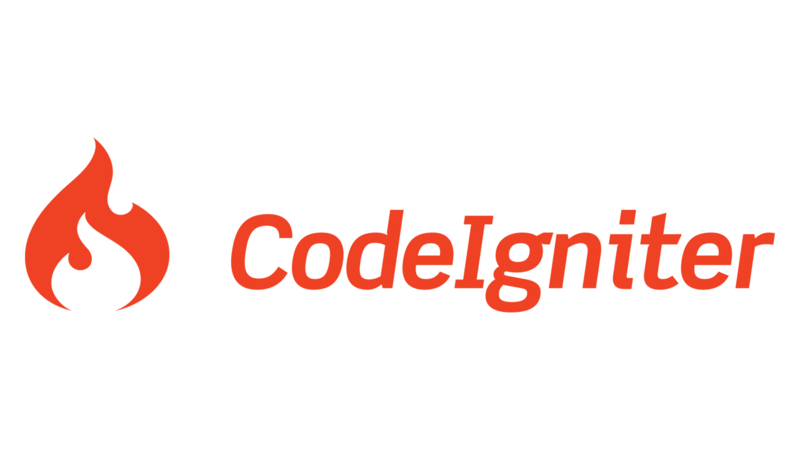 CodeIgniter: – CodeIgniter is a MVC (Model View Controller) Architecture. MVC is a software approach that separates application logic from presentation. It permits your web pages to contain minimal scripting/programming since the presentation/HTML is separate from the PHP programming. Not only that it is more fast and secure than procedural programming and also it makes the development of any application more reliable and reusable. The Model represents your data structures of the database. Typically, your model classes will contain functions that help you retrieve, insert and update information in your database. The View is HTML that is being presented to a user. A View will normally be a web page, but in CodeIgniter, a view can also be a page fragment like a header or footer or left panel or right panel. Magento: – Magento is a rapid eCommerce development framework which helps you to build an eCommerce website very quickly. You might not be aware of the term eCommerce, let me explain what is an eCommerce. Nowadays eCommerce has become very popular throughout the world. By using this kind of web site people Sell and Buy products online. As an example of this kind of web site you can take in account Amazon, Flipkart, Snapdeal etc. WordPress: – WordPress is the most popular CMS ( Content Management System ) throughout the world. By using wordpress you can rapidly build different kind of Informational, Portfolio, Company profile and even eCommerce based website just in a few days, if you have adequate knowledge on it. Nowadays statistics shows that almost 60% of the total web sites that are build throughout the world are based on wordpress. 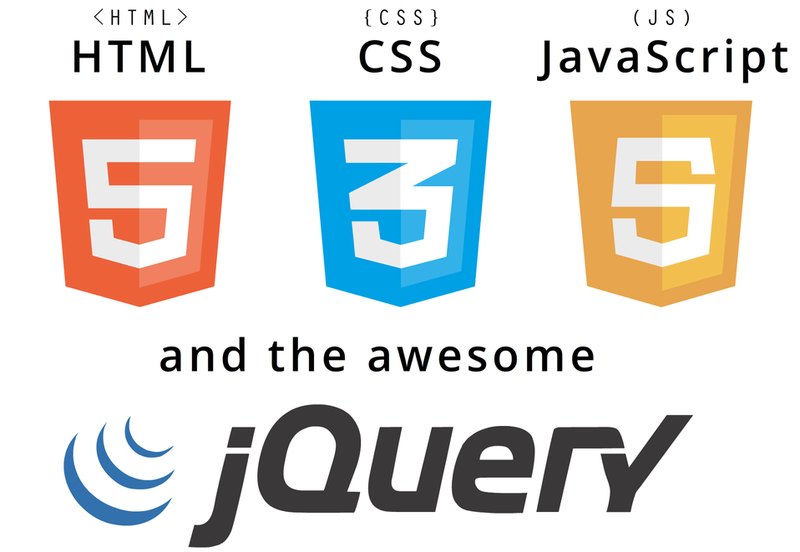 Therefore this things above is a must to do and learn if you want to become a Web Development Professional.